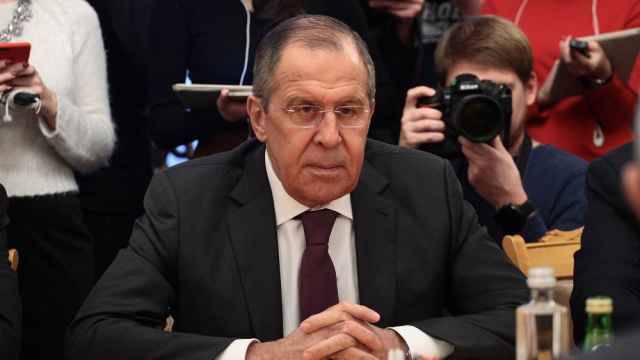 Russian Foreign Minister Sergei Lavrov said on Friday he hoped that there would be no repeat of the experience of Libya and Iraq in the Syria conflict. 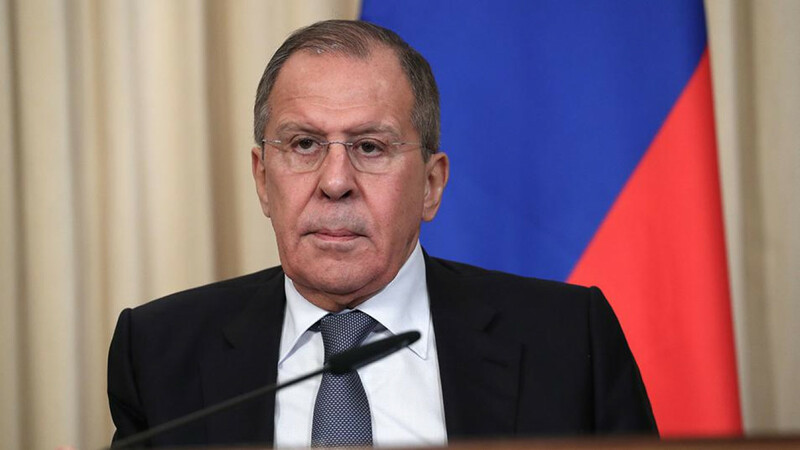 "God forbid anything adventurous will be done in Syria following the Libyan and Iraqi experience," Lavrov told a news conference on Friday. He said that even the smallest miscalculation in Syria could lead to new waves of migrants and that ultimatums and threats do not help the dialogue. 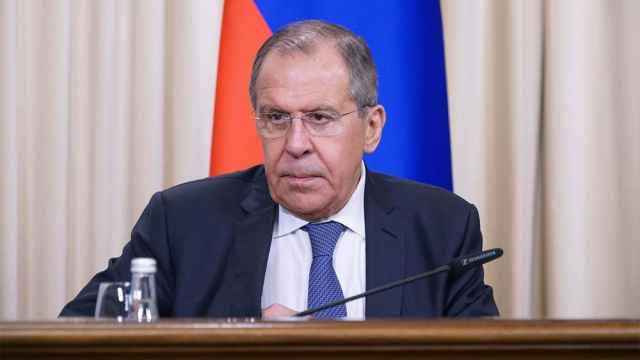 "Even non-significant incidents would lead to new waves of migrants to Europe and to other consequences, which neither we nor our European neighbors need," Lavrov said. 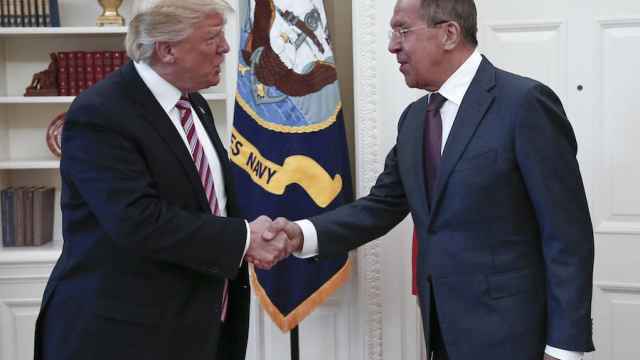 The United States is discussing with allies a military response to an alleged gas attack by Syrian government forces on the town of Douma that killed dozens of people, which could lead to a confrontation with Russia. 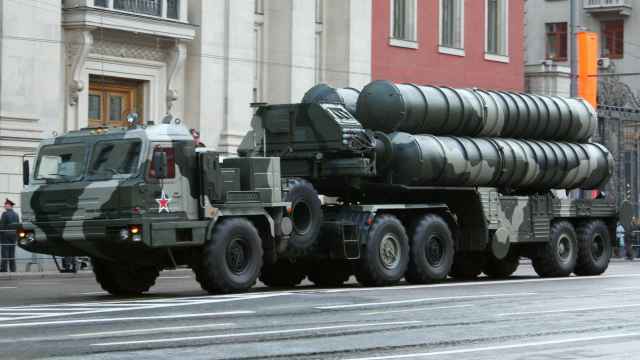 Russia and the United States are using their channels of communications on Syria, according to Lavrov. "As for the channels — and they are periodical conversations between presidents and quite regular channels between the military — they are being used," the minister said.